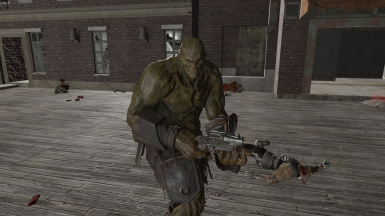 So in vanilla super mutants are only limited to a certain of weapon animations so they cannot use a gun like pistol. 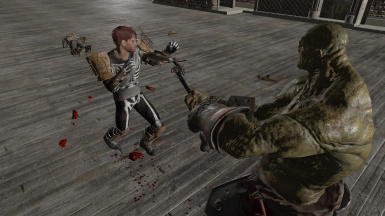 But this mod here simply copies a bunch of animation data and slapped the weapons animation keyword onto it and "it just works". 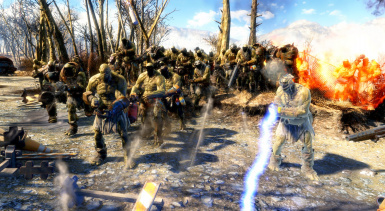 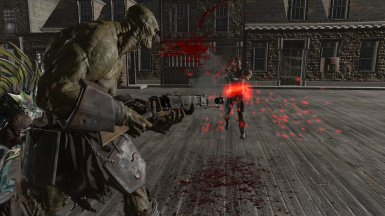 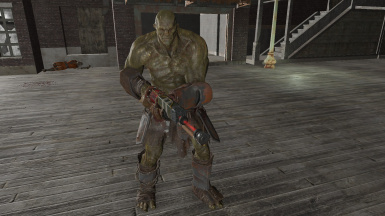 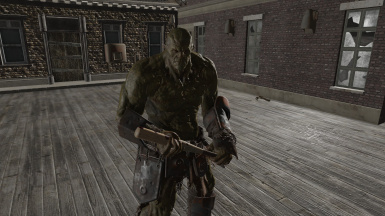 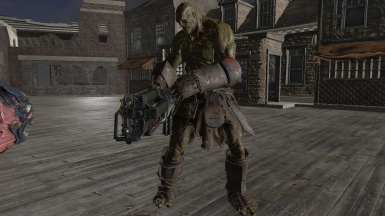 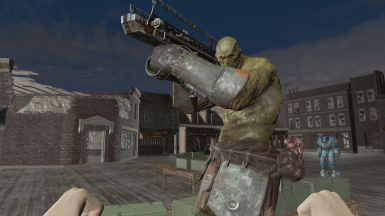 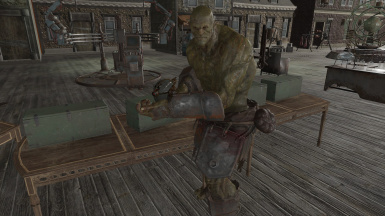 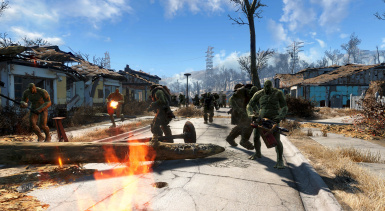 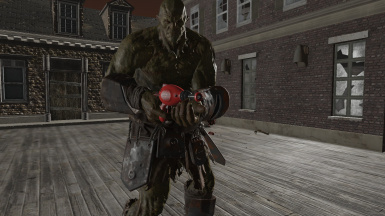 So the super mutant will use the weapon but since they arent meant to use these weapon it will either not fit into their hands or some of the pieces of the weapon will be floating off the object. 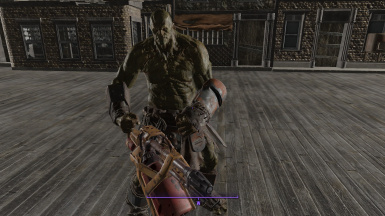 I have tested this with strong and he is very nit picky about some weapons. 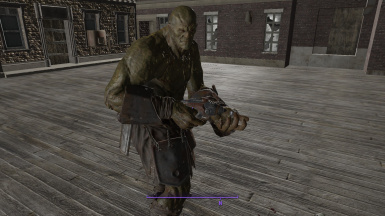 They work fine mostly. 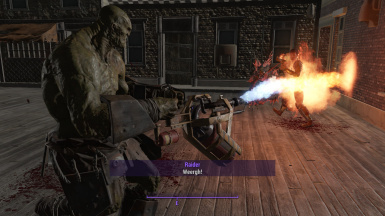 I did not edit any level lists so generic super mutant baddies wont really benefit from this mod unless a level list is modified for them. 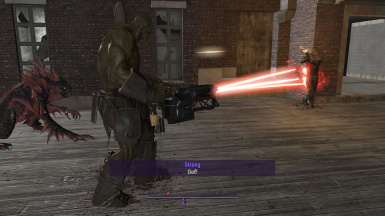 But you can equip strong with more weapons now! 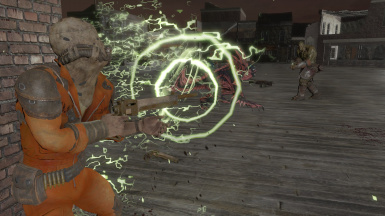 Yey..